Moreover, pro tools may be too sophisticated and a bit intimidating for beginners. Hence, my list contains some golden medium examples, perfect for passionate amateurs and aspiring pros. 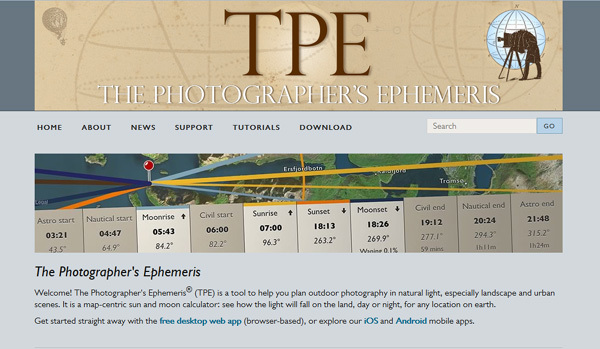 If you are keen on landscapes and natural light (I bet you are), then The Photographer’s Ephemeris is your cheat sheet. You just pick a place on a map where you are shooting (or going to shoot) and it provides you with all you need to know about conditions there at any given time, such as: where the sun and the moon are going to be, the size of shadows, the “golden hour” and twilight intervals, upcoming celestial events (eclipses, super full moon etc.) If for example, you are going to shoot silhouettes with a full moon in the background or a moment a setting sun “touches” a particular cliff, this app will provide you with everything you need to know and you will save a lot of time by knowing when exactly you must be at the spot, clicking away. This is a helpful little app, similar to the above. Only this time for a night sky enthusiast. If you have fallen in love with the starry skies, you probably swear at the light pollution. 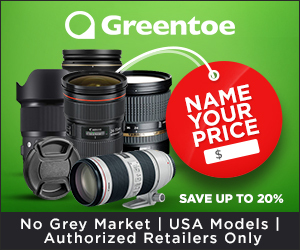 This app will make life easier for you – it has the information about dark spotless sites, along with their accessibility, opening hours, entrance fees, parking and everything else you need to plan a photo set. No more, no less. 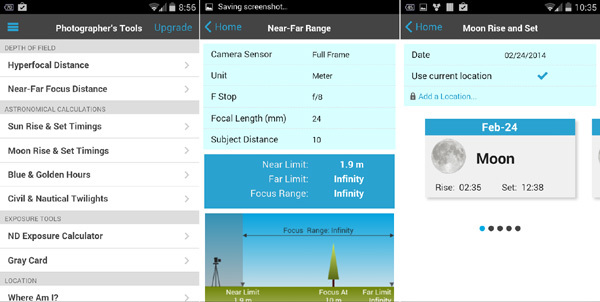 As the name suggests, this mobile app can replace some of the photographic essentials: ND filter calculator, depth of field calculator with hyperfocal distances, the “gray card” as a reference for white balance, and so on. It also prompts the times of sunrise/sunset, moonrise/moonset, twilight, blue, and golden hour. 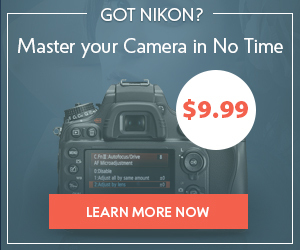 Of course, it cannot replace everything on a top-notch professional level, but is it useful for beginners. Moreover, it is always at your fingertips, wherever you take you smartphone, so you can make quick assessments on the go, each time an opportunity for a good shot arises. 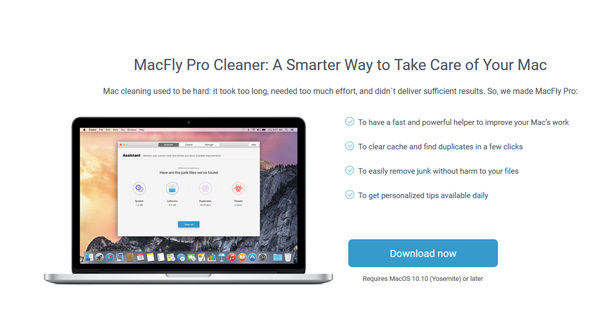 MacFly Pro is a cleaning app for Mac and can be of help if you are running out of space, which happens to the best of us. Even if you use a cloud storage as an archive, you still need a considerable amount of disk space to run graphic editors and store raw material you are currently working on. This fellow saved my life a couple of times, clearing the way for important files by deleting junk and leftovers. It is also quite a handy tool to delete duplicate files on Mac. 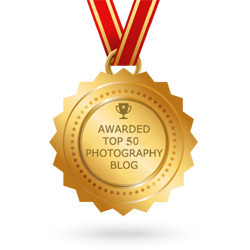 This is quite a perk with photos because there can be many not-so-satisfactory doubles, and large ones too. The app finds them wherever they are, so you will be able to remove the unnecessary bulky duplicates easily. We got to the editing, at last. 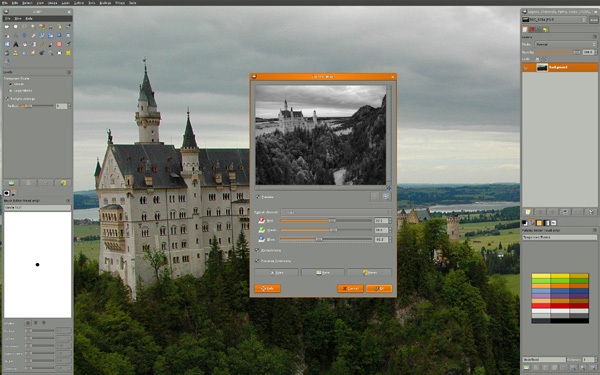 GIMP is an open-source non-commercial software with key feature inspired by Photoshop. Despite that, the two are not remotely similar when it comes to user interface and experience. Nevertheless, the toolset of GIMP is impressive and it is definitely worth a try. 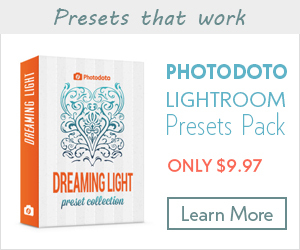 As a newbie, you would not be too hooked on Photoshop routines yet. Moreover, GIMP is free, so you do not have to spend a hefty sum for professional software, but getting all the features you may need. Later versions were made native for MacOS, so it works okay on my MacBook Pro. Yet no one of GIMP’s developers bothered to get their creation licensed, so Gatekeeper tries to block it at the first launch. Do not be discouraged, simply right-click it and choose to install anyway. If may appear somewhat sluggish on Macs compared to other editors. Well, it is open-source software, which means that you are welcome to Google and fix your problems on your own. 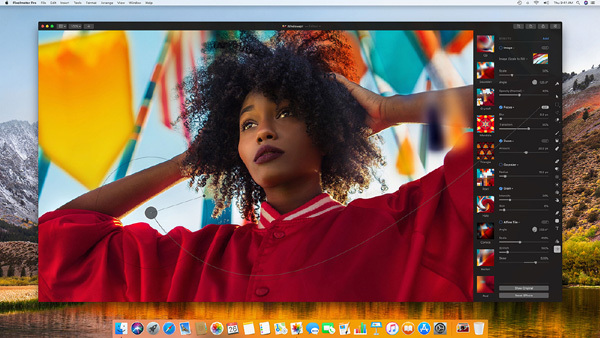 Pixelmator is a golden medium between the wild and free GIMP and the top-notch professional editors like Photoshop. It costs only a fraction of the latter’s price, possesses all the necessary and often-used features, is intuitive and light, as it has dumped some obscure complicated tools only the tiny minority of users ever needs. What it has to offer is still impressive. For example, unlike GIMP, it supports the CMYK color spaces and its functionality is enough to create digital artwork, let alone tweaking photos any way imaginable. Also, it is pretty fast on macOS due to the tight integration with the operating system. 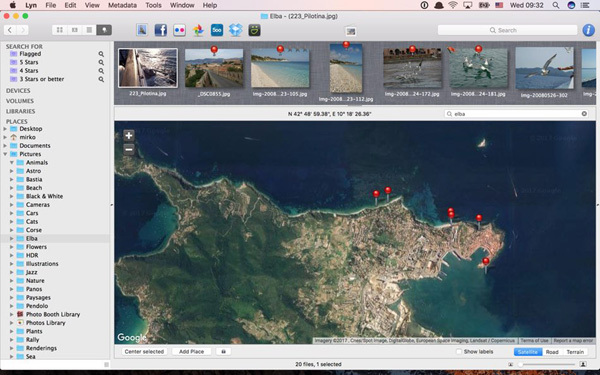 Lyn is a media browser and it has everything you need for cataloging and managing your photos. 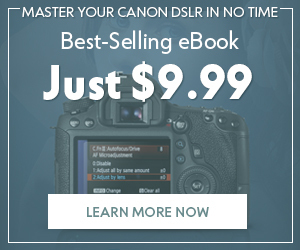 It is nimble and lightweight, able to replace most features of the departed iPhoto and even quite a few ones of the Aperture. It is more advanced than some basic cataloging apps (such as Unbound), yet not as sophisticated and expensive as pro AfterShot or Emulsion. The app is a nice one to start from with some space for growth and exploration – just what a decent photo hobbyist needs. Well, that is it for the list of what I find useful, hope it is helpful to you as well. 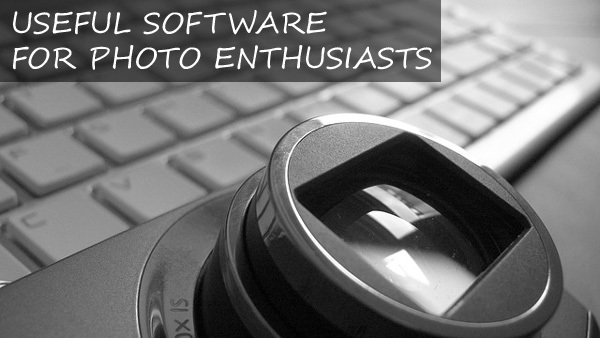 For info on more photography software, check out this page. Darren is a freelance graphic designer from Minnesota. He enjoys writing about design, photography, digital tools and apps.